Is a Side Hustle Right for You? | Good Life. Better. 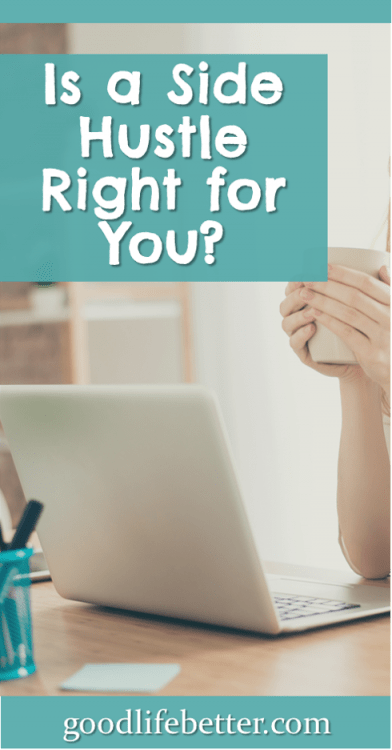 Is a Side Hustle Right for You? It is a weird, weird world we live in. I still remember when I got my first job that paid over $25,000 a year and how excited I was that it meant I no longer needed to work retail part-time to supplement my income. Now, I make $25,000 many times over and yet what did I do back in November 2015? I started a side hustle. Go figure. 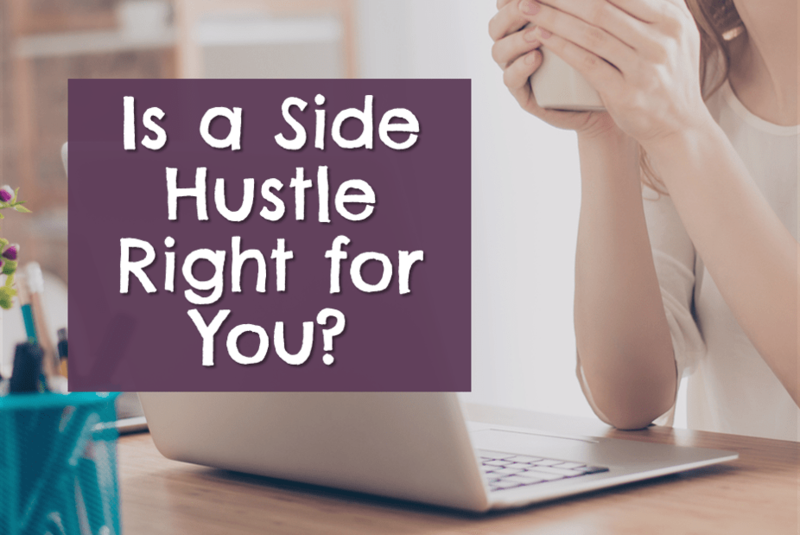 A “side hustle” is something you do to make extra money in addition to your regular source of income. This would not be getting a job at the mall, or waiting tables on nights and weekends, because usually the number of hours you work with those jobs is determined by someone else. Instead, a side-hustle produces an income stream where the amount you earn is determined by how bad you want it (e.g., how much you are willing to hustle). A side-hustle happens when you let your entrepreneurial self shine. Selling a product you are skilled at producing, such as baked goods or crafts. Selling services you can provide, such as bookkeeping or cleaning/organization. Teaching classes, everything from yoga to Portuguese. Driving for Lyft or making an extra room in your house available on AirBnB. These examples barely scratch the surface of the opportunities that await the newbie entrepreneur—you can find a much more exhaustive list on www.sidehustlenation.com. My first full year of operation I only had four customers. Four. When I did my taxes for the year, the software I used flagged me as a (slightly) higher audit risk because my business expenses were greater than my earnings. Like I didn’t already know that. But I didn’t quit. Instead, I set a goal of tripling by business my second year, and guess what happened? That is exactly what I did. And two of those customers were referred to me by a previous customer, which made me feel like Sally Fields at the Oscars (they like me, the really like me!). Start Up Has Never Been Easier. The days of needing a brick and mortar storefront to advertise your existence are long gone. 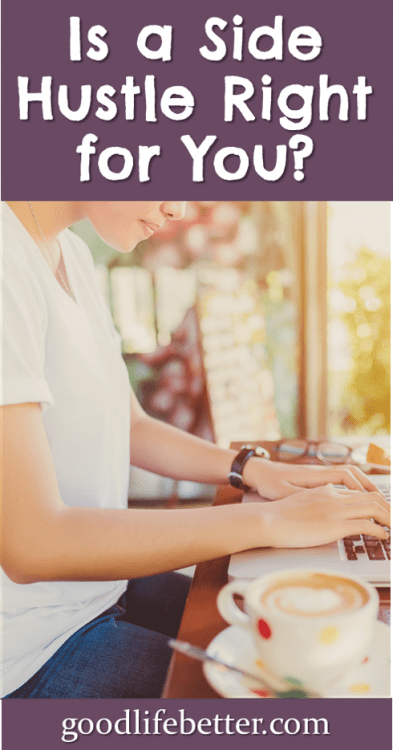 Setting up a really good website can be done with only a minimal financial investment, especially if you are willing to put in the work to learn how to design the site and you write your own content for it. Does the thought of developing a website cause you heart palpitations? The good news is there are lots and lots of other side-hustlers out there all too willing to do it for you for a small amount of money. New technology also keeps other costs low. When I set up my small business, I initially budgeted ∼$60 a month for a second phone and a dedicated phone number for the business. Then I found out about Google Voice which allowed me to—for free—pick out a phone number with my area code that would ring to my personal cell phone. For free! Customers Are Just a Click Away. Technology has also simplified connecting with people who want what you are selling. If you are looking for customers near where you live, you can use Google AdWords to ensure that your information gets in front of them. 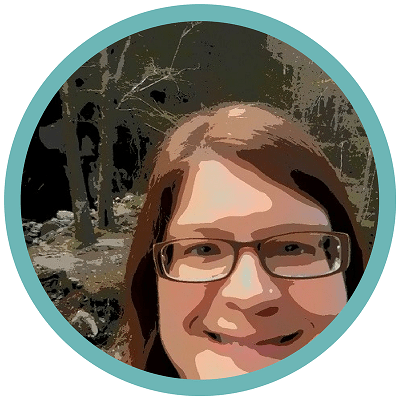 For example, if someone searches for “bookkeepers in Poughkeepsie,” and you are a bookkeeper in Poughtkeepsie, your can pay Google to make sure your website appears close to the top of the search results. Not limited to serving your local area? With tools like Skype and Dropbox, your market is literally the world. Today’s Side-Hustle Can Become Tomorrow’s Retirement Income Stream. Creating a small retirement income stream was definitely something I was thinking about when I started my side business. By starting now, I will not only have time to learn what the heck I am doing but to build a solid reputation in my field. And the extra money now might help me retire that much sooner! You Become Part of a New Community of Professionals. My side business is in a different field than what I do in my day job, which gave me the opportunity to join a completely new professional community. I have met some amazing people who I would not have met but for starting this side business. They are mentors and friends, and my life is richer for having gotten to know them. Making the initial financial investment. I budgeted $4,000 for my side business and spent every penny of that getting it up and running. Figuring out the relevant laws and how to pay your taxes. Ugh. Setting your rates and then asking people to pay you (and staying on top of them if they don’t). Understanding your limits, both physical and mental. Sleep continues to be something you can’t do without. You also have to be willing to admit when your lack of skills in an area means you need to refer a customer to someone else. If you do crappy work because you are exhausted or in over your head, your business will suffer. If you are interested in starting something, I recommend planning out how it will work. I created a full-fledged Business Plan and do not regret doing so. It was a pain but it forced me to think through aspects of my business I wouldn’t have thought about otherwise, such as how I would ensure my customer’s information was secure and the best marketing avenues to reach my target client. I would caution you to not plan so much that you actually fail to launch your business but do plan a little. It will put a foundation in place that will serve you well as you grow. Good luck and let me know in the comments section what your side-hustle plans are! * I have read (with envy) that some side hustles can eventually be a source of passive income but silly me I don’t think I picked one of those. And no matter what type you create, I think there is always a lot of hustle required to get it up and running.